My Last Car is an epic road trip that looks at our relationship with the car through a series of poignant, funny and uplifting tales. It explores all that the car means to us at the end of a great transport era. Explore the world of the automobile in all its complexity through live performance; discover an exhibition of a Rover 316 carefully dismantled into thousands of individual parts; listen to the memories of others recorded on both video and audio. Hundreds of people have posted their car stories online or recorded them on a dedicated phone line. These unique stories and the journeys they involve –have been made into a production to reveal the ways the car has shaped so much of our lives. Witness a unique clash of engines and environments, rural and urban, art and life in Atom Film Company’s new piece, My First Tractor. 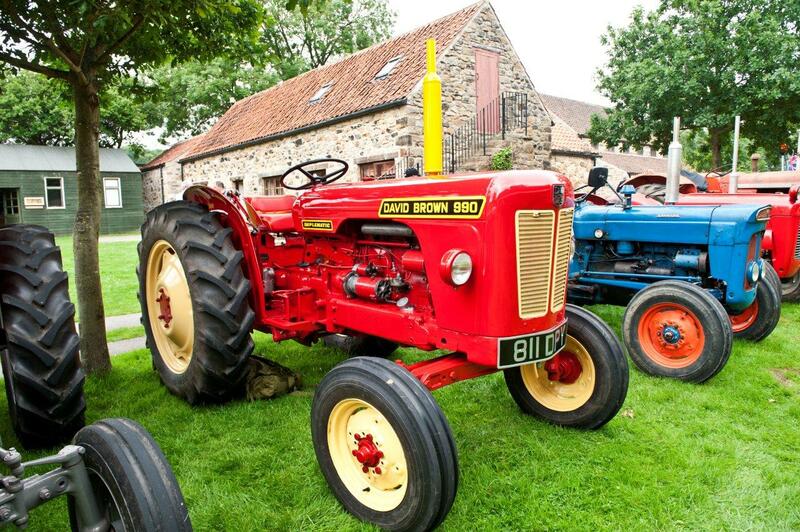 In their own words local men and women recall what acquiring their first tractor meant to the working day at a time when horses were an essential part of farm life; how it changed them, and their environment. Did you know that tractors also used to be transport to and from the local Saturday night dance? 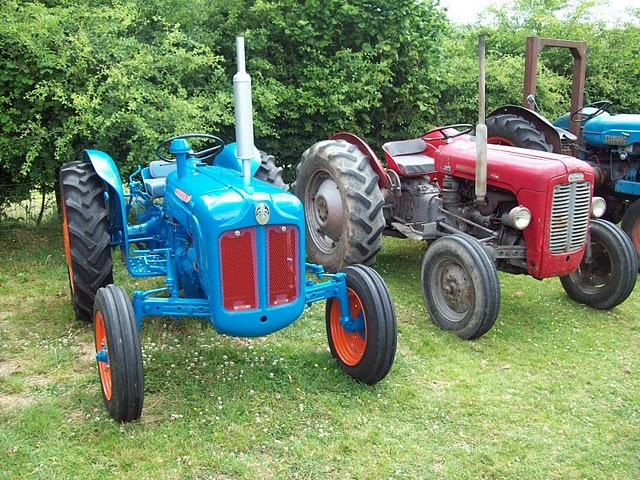 Cars were widely unaffordable, so if the lady didn’t mind, she could hitch a ride home on an Aliss-Chalmer Model B, a rare tractor that could romantically seat two! For others it was the start of a lifelong relationship between man or woman and machine, one that continues for the enthusiast to this day. 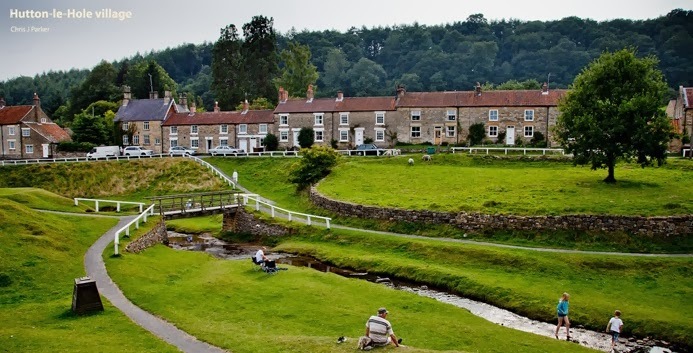 ‘My Last Car’ is the product of a unique collaboration between 509 Arts, Warwick Arts Centre, Pioneer Projects in Bentham North Yorkshire, Ryedale Folk Museum, and imove, the Legacy Trust UK’s celebratory programme for Yorkshire and part of the Cultural Olympiad. ‘Imove’ has been funded by Legacy Trust UK, creating a lasting impact from the London 2012 Olympic and Paralympic Games by funding ideas and local talent to inspire creativity across the UK. Indulge in nostalgic activities or try something new! Hiring Fair – including ‘bat the rat’, ‘chuck a duck’ and sheep hoopla! imove has been funded by Legacy Trust UK, creating a lasting impact from the London 2012 Olympic and Paralympic Games by funding ideas and local talent to inspire creativity across the UK. New Worlds is a partnership between Alchemy; Bradford Council’s Department of Regeneration & Culture; Harewood House; National Centre for Early Music; National Media Museum; The Northern School of Contemporary Dance. 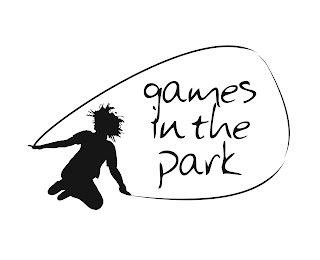 Games in the Park also involves partnerships with Hull City Council and Ryedale Folk Museum. Led by Bradford Council, ‘Games in the Park’ has been conceived, brokered and curated by Alchemy. Last week we saw another new evening event go by with plenty of laughter and yummy noises! An evening demonstration of wet turning by well known wood turner Philip Greenwood. Come and watch a natural edge bowl being turned from wet wood; learn how to care for your wood, keeping your timber and converting it at home. Come and learn from the expert- Philip is on the register of professional turners, demonstrator, tutor and writer for worldwide publication ‘Woodturning’ magazine. – Cooking through time - a talk by Edward Harrison with items from the Harrison Collection. 7pm, Doors Open 6-30pm. £ 6 a head. 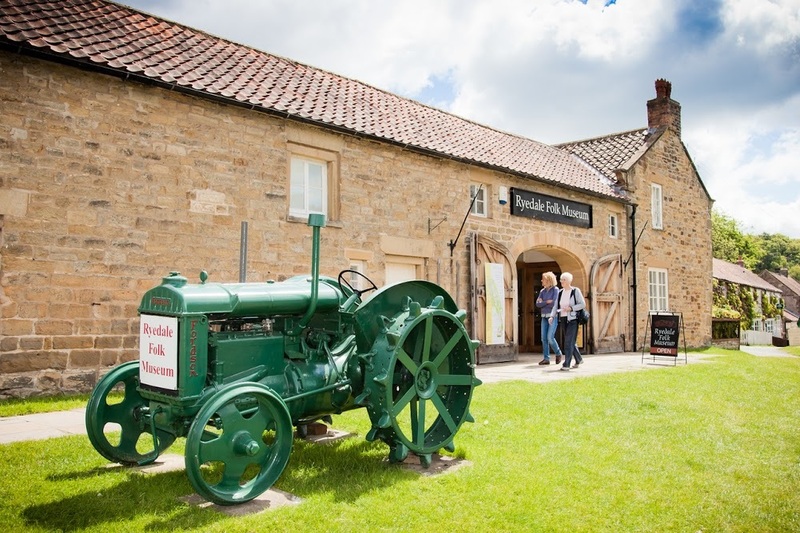 Don't miss Ryedale Folk Museum's biggest and most exciting event of the year. Plenty of action and noise and fun for all the family ! Come and see the fantastic displays of vintage tractors and engines at the Museum as well as cooking in the cottages and other traditional crafts.